Patient and methods: A male patient in his early 40s underwent 5-beam FSRT at a prescribed dose of 50 Gy in 25 fractions over 35 days. 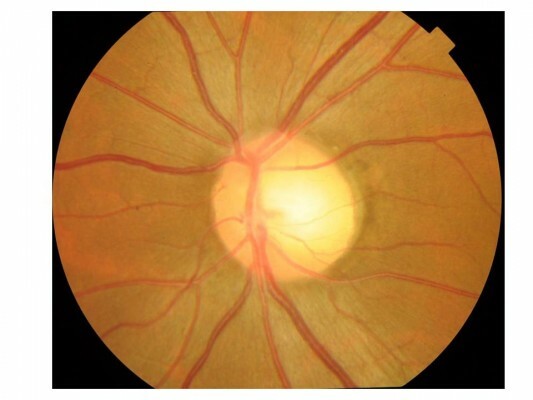 The patient had an 11-month history of progressive visual impairment at the time of FSRT. Results: On day 14 of treatment, the patient reported early improvement in his vision. Two weeks after the completion of FSRT, his left eye visual acuity and field recovered completely. However, the tumor regressed only slightly in the 2 years of follow-up. Conclusion: Early intervention with FSRT for optic nerve sheath meningioma resulted in a rapid response and complete improvement of visual impairment.